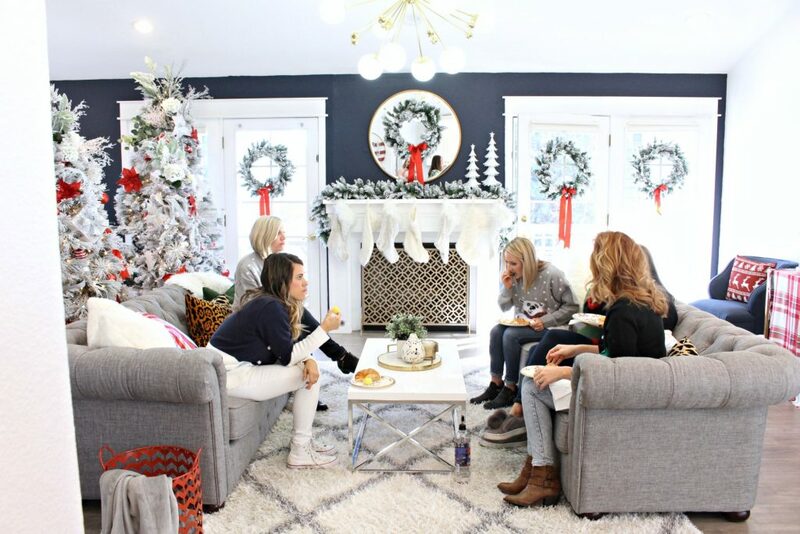 This year we thought it would be so fun to host a holiday sweater party to get together with some of our friends before the crazy, hustle and bustle of the holiday season really begins! No Boundaries Juniors’ Plush All Over Holiday Printed Christmas Sweater Comes in a bunch of fun colors – we got the red, navy and green prints! It was so much fun! 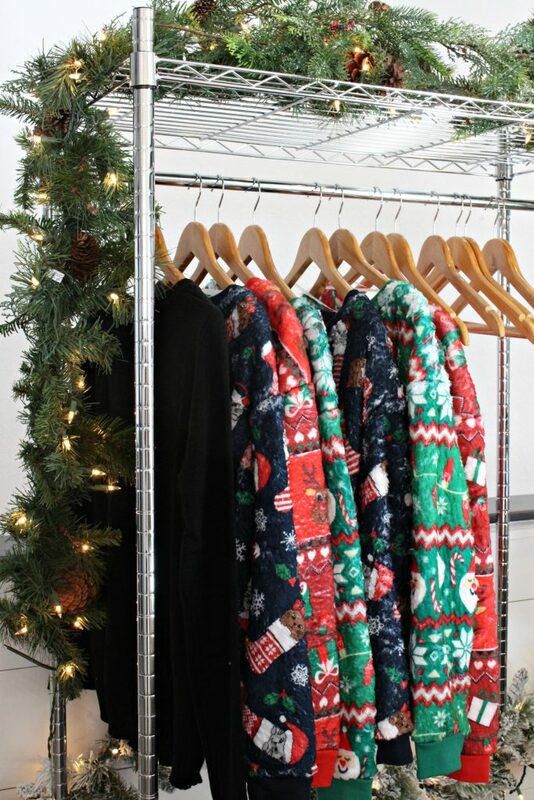 When each guest arrived, they chose their favorite sweater on our rack and put it on to complete their outfit! It was so much fun to see everyone picking their favorites. We all loved how soft, warm and comfortable they all were! We got together and had a wonderful lunch and had a great time chatting about our families and the upcoming holidays. We had sandwiches, a fruit and veggie tray and a hot cocoa bar! Yum! 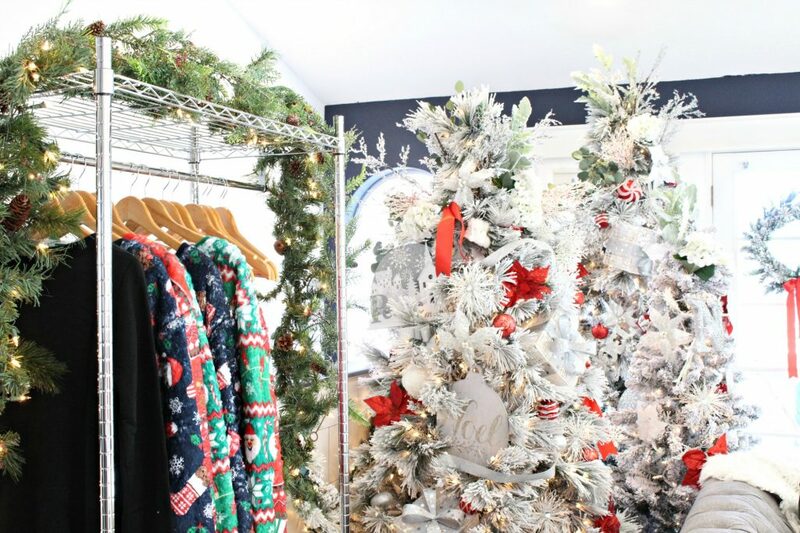 It was so fun for everyone to see our holiday decor in this space too. 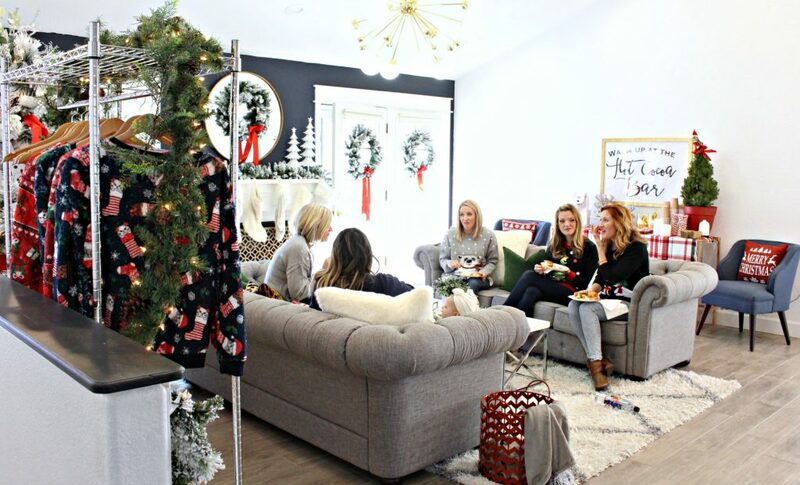 You can check out our holiday home decor post here. 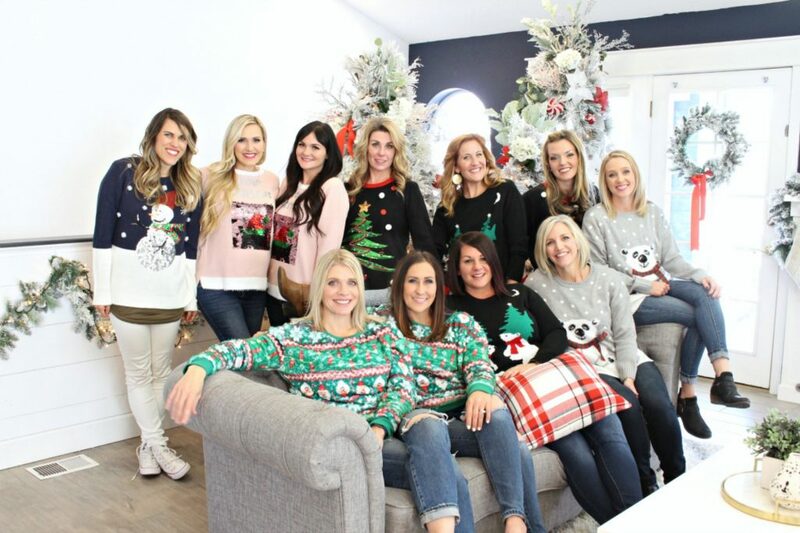 A holiday sweater party is such a fun way to spend time together with friends during this busy season and the sweaters were a huge hit! Check out your local Walmart store or Walmart.com to get some for you and your friends and family! Love this collection. Look really cool. I don’t know how i miss this post, it’s wonderful. Sweaters are awesome in design and would be best in quality as well. Thanks for sharing the sweater party, I enjoyed in the post. Moreover i also bought sweater for the party from Jones New York store and got 15% discount as well by using Jones New York discount codes 2018. It was good quality and cheap in price after discount.